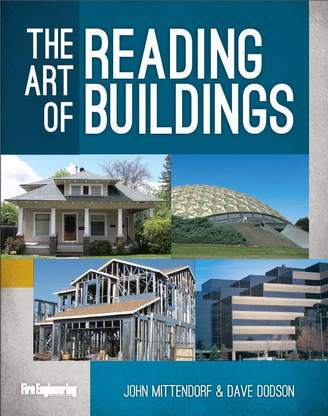 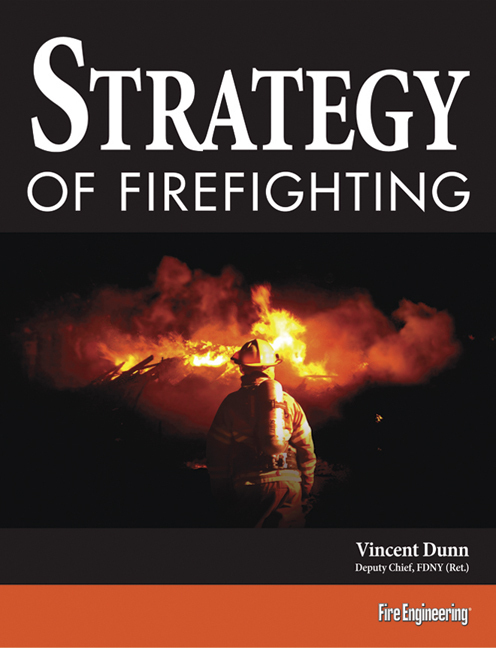 In his latest book, Chief Vincent Dunn declares firefighting is a war and buildings the firefighter’s battlespace. 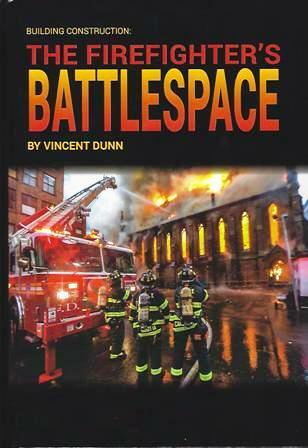 Dunn says a battlespace is the total fire environment, the inside and outside of a burning building. 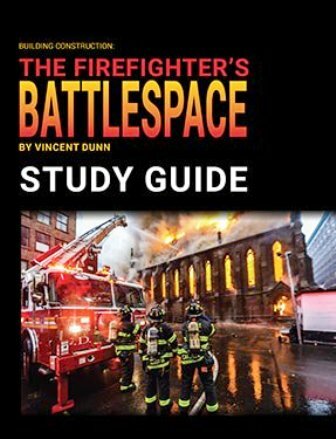 A battlespace is not just the room and fire, it includes much more. 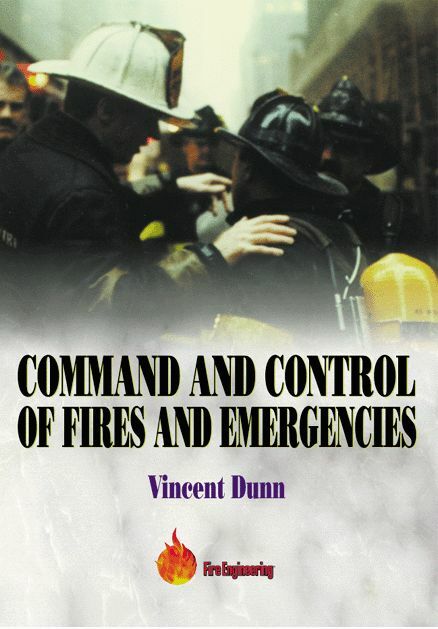 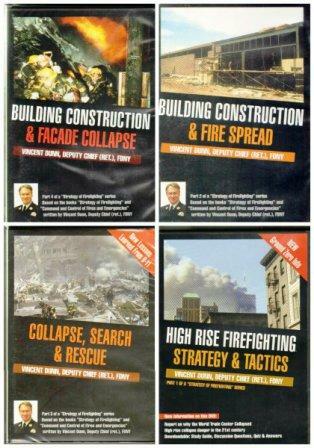 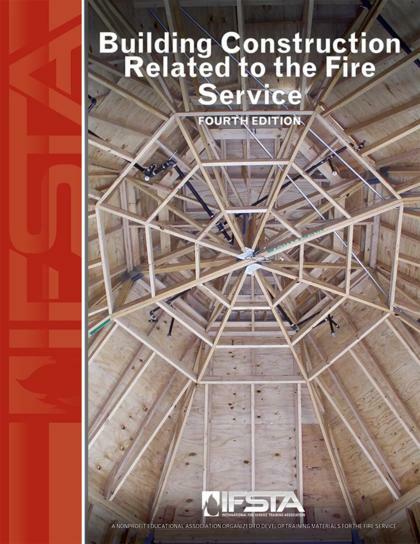 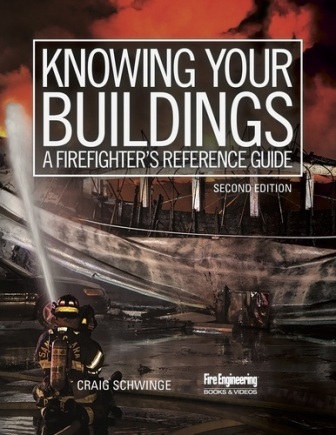 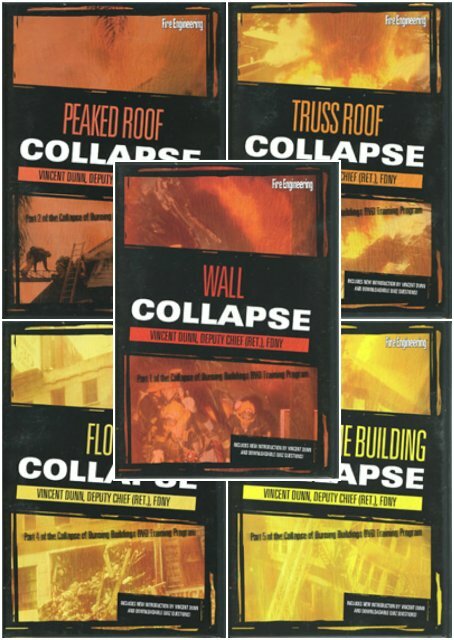 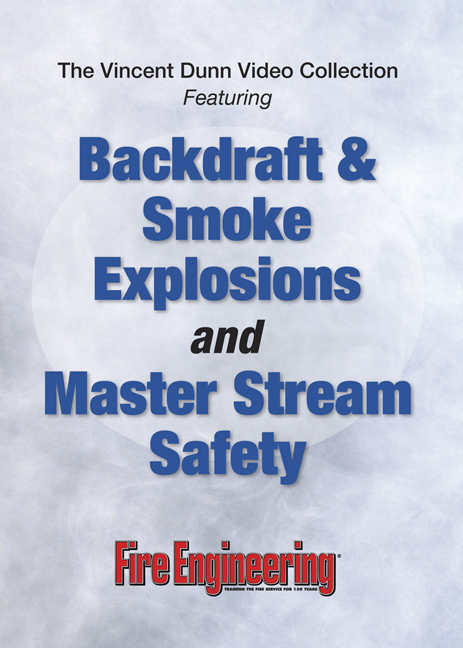 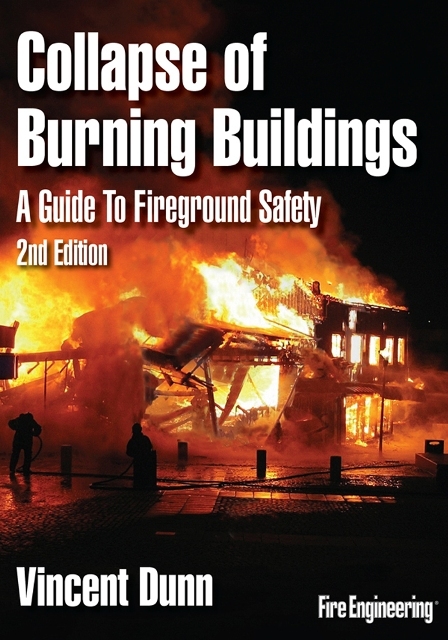 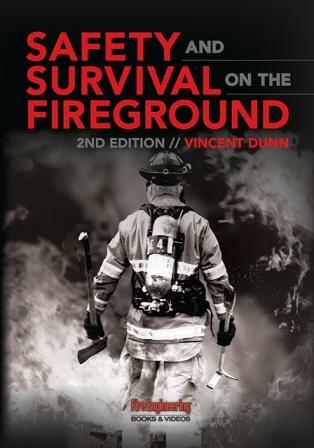 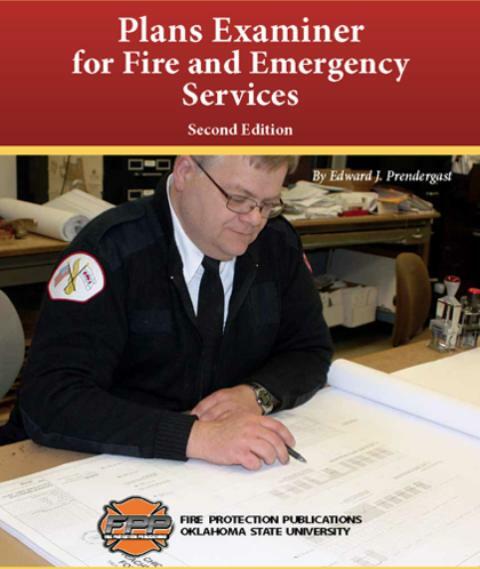 Dunn also tells us about firefighting “game changers” in this book. 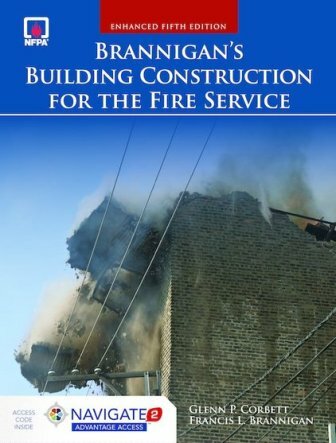 A “game changer” is notification of an event, construction feature or fire growth that changes an incident commander’s thinking or strategy.